Running a business requires you to maintain a strong online presence nowadays. For such purposes, running a fully functional and efficient website is necessary for which you need a web hosting service. There are many web hosting services available nowadays that you can choose from. They even offer really cheap packages that would seem desirable to you but it is important to remain cautious. When choosing a web hosting service you have to keep in mind what they can provide for you. That is why hiring a professional web hosting service is optimum since they provide their clients with many benefits and quality service worthy of your trust as well as money. Here are some of the benefits of getting professional web hosting services. Running a commercial website comes with its set of problems. The chances of a technical glitch occurring are highly likely. It becomes even riskier if your site gains a lot of traffic. There are a number of things that can cause your website to crash and stop working altogether. Such instances can make you lose revenue and traffic. That is why you need a professional web hosting service that can provide round the clock customer support so that any technical problems are fixed promptly and your site remains fully functional. When running a website, no matter what kind it is, you are always vulnerable to attacks that can happen at any time. The risk of external threats increases the more traffic your website gains. Professional web hosting services offer a team of system engineers whose sole responsibility is to secure your site. They scan it for viruses, filter spam material, perform OS updates and security audits etc. This makes sure your website is secure from any hacks or other threats from incoming traffic. What sets professional web hosting providers apart from the other common providers is their level of legitimacy. Sure, other web hosting providers can be cheaper and make you save a lot of money but do they offer authenticity in their services? Professional web hosting providers have a respectable quality of service that the cheaper providers cannot offer. You can either compromise on your budget or the quality of your site. Search Engine Optimization is necessary for any website as it puts your name on top of the web results in search engines hence earning you lots of traffic and clients. Common web hosting providers cannot give you SEO opportunities as professional ones can. You can develop and post content that is SEO friendly and have complete control over all SEO processes. One of the features a web hosting service provider is supposed to offer is domain names and email accounts. 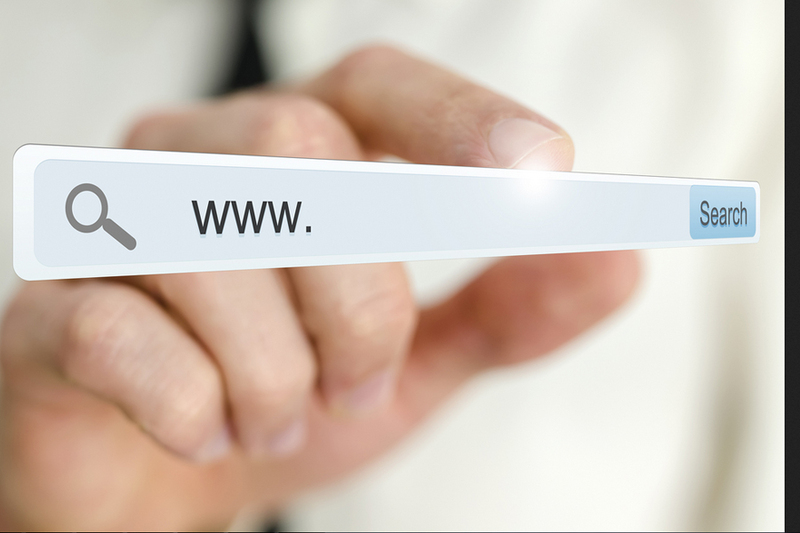 Free or cheap web hosting providers usually give domain names that promote their services instead of yours. That could compromise your legitimacy and quality of work. That is why you should consider professional web hosting services that come with the option of choosing your domain name and corresponding email accounts. Many web hosting providers put limitations on the amount of or the kind of data and content you can post on the site. Such limitations can hinder your work and take creative control away from you. Professional web hosting services do not have any limitations on the number of articles and ads you can post, the number of web pages you can have etc. You decide and manage how your data appears on the site. You can even control when or how to post on your website. Your site retains a lot of data and information every day which is why it is essential to back that data up properly and securely. Professional web hosting services allow you to keep your data backed up so that you can retrieve it whenever you need to. They also make sure to keep it updated with new information in order to keep it up-to-date as your whole business and its reputation depends on it. Cheaper web hosting providers do not offer such benefits of data recovery and updates. Many web hosting services offer a limited amount of data space or bandwidth that you can utilize. That means you are restrained and cannot be as creative as you wish to be. Professional web hosting services provide the option of scalability. You can get the amount of data space as much as you need based on your requirements. You can downgrade or upgrade whenever you need to as per your needs. This helps keep your business running smoothly without any hindrances. It also improves and increases the traffic on your website. Free or cheap website hosting providers have a limited number of design templates that you can use. That means your website could end up looking boring, basic or awfully unprofessional. Your site should represent your business perfectly yet creatively. Professional web hosting services give you the option of having creative control over your website’s designs and layout. That means your site could look how you prefer it to while also being creative. Professional web hosting providers know and understand the severity of a site design which is why they let you practice and experiment with different layouts before deciding on the one you like best. Free web hosting services may seem friendly to your budget but that is not the case. Their many limitations and flaws would have you shelling out extra cash anyways to fix or add things on your site. That means you will end up spending even more money than you originally expected. It also takes away from your time that you should be spending on growing your business. Professional web hosting services help you save that money and time so you can focus all your energy on your business while they take care of the website and everything related to it.